Welcome to Felix Pets. 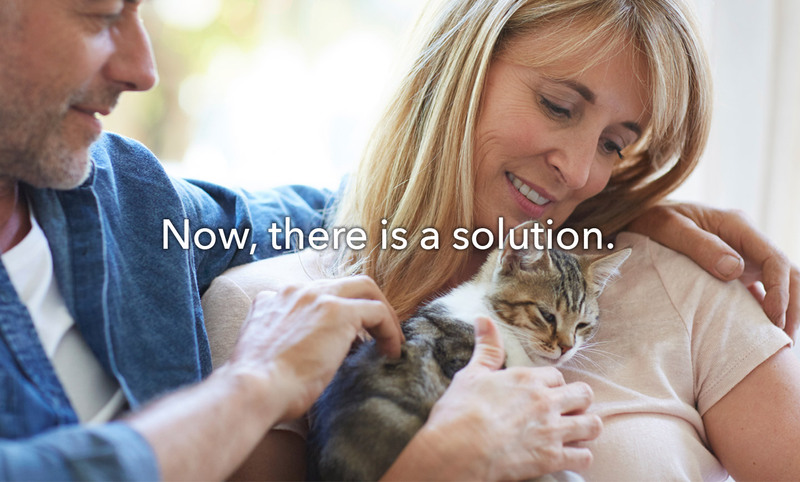 Felix Pets is an advanced 21st century pet company that will use its US Patent Protected technology to produce, breed, and sell truly allergen-free cats! Cat allergies are a significant worldwide health problem. It is estimated that up to 10% of the population is allergic to cats. Cat allergies are caused by the major cat allergen, Fel d I. Fel d I is a small and sticky protein that is secreted by the cats’ sebaceous glands. The protein coats the cats and is deposited throughout the home. When exposed to cat allergen, allergic individuals develop red itchy eyes, a runny nose, swelling, and difficulties breathing. Current treatments, which include allergy shots, antihistamines, decongestants, steroids, and alterations to the home are costly, inconvenient, and of limited effectiveness. There is a solution! 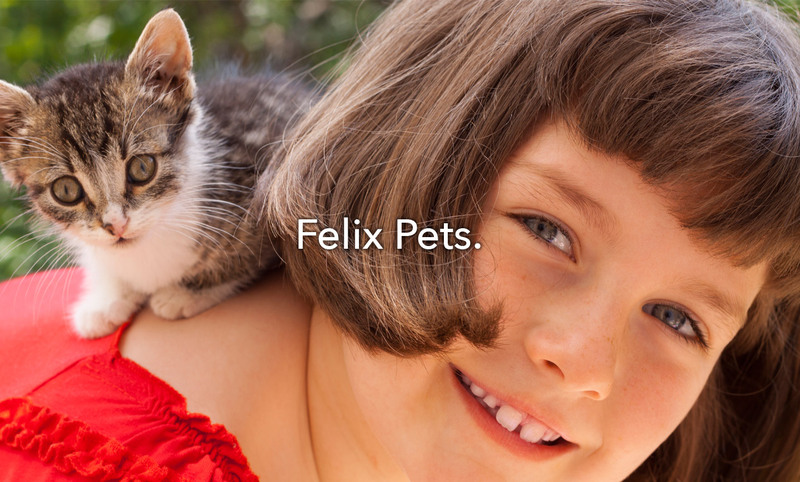 Felix Pets will use its technology to remove the cat allergen from its source. Felix Pets’ cats will no longer produce the allergen that causes all those nasty allergic symptoms. Unlike other breeds that are advertised as being hypoallergenic, our cats will be the first truly allergen-free cats. 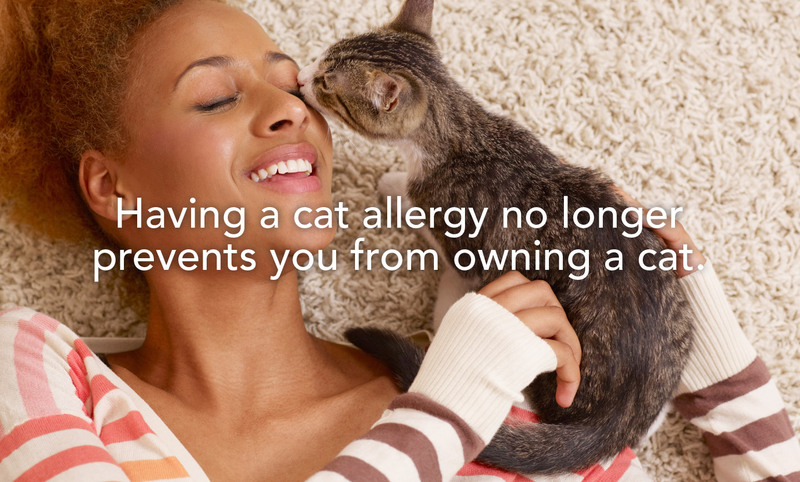 This is a significant new alternative to the traditional treatment of cat allergies. Allergic individuals and families who have lived without a companion animal will finally be able to enjoy the love and affection of a companion pet.